The new 7.40 Fortnite patch is due to go live in a few hours from now, and with the publication of the 7.40 patch notes we now know exactly what to expect from it. First up is a special treat for those who have been busy beavering away at the Overtime Challenges recently released as part of the game's Valentine's Share The Love event. 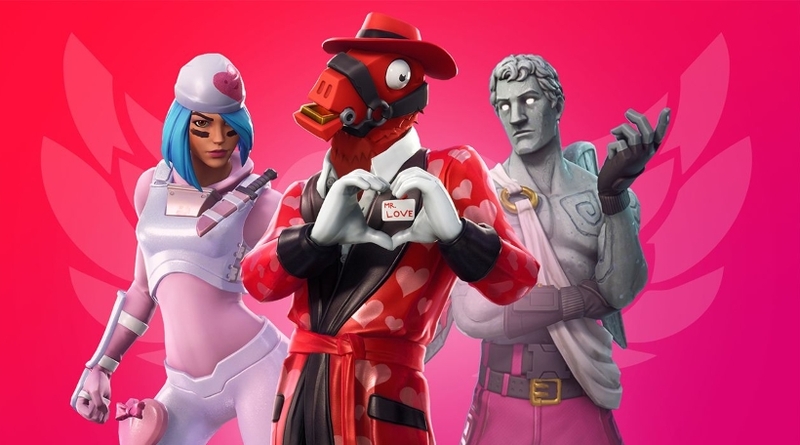 When that Battle Pass goes live at a yet to be determined date, you'll receive a pair of Season 8 Outfits right away, and there'll be five more to unlock as you level up your pass throughout the season. Gifting also returns for a limited period of time. If you want to give a friend - or your Valentine - an item you can do so until February 22nd. You'll also be able to send the Hearthstone Glider to someone free of charge until Friday, February 15th at 7pm ET. Next up, the in-game guns and it looks like a new weapon is coming to town. 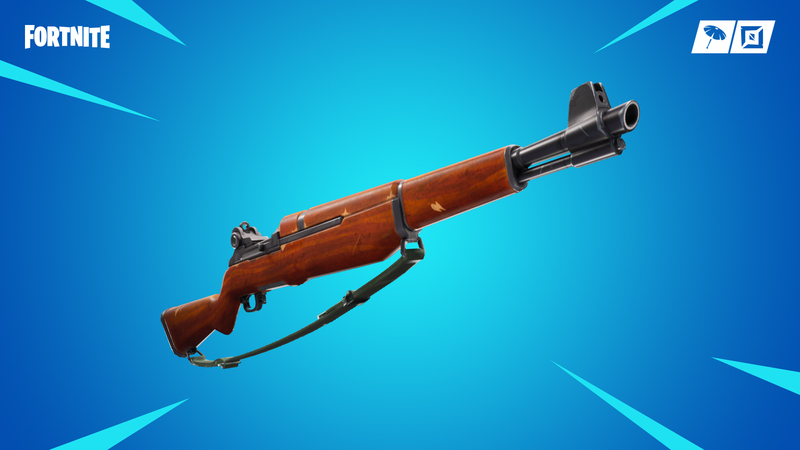 The Infantry Rifle is described as a precise semi-automatic weapon and will hit the game later on today with the patch. Here's an image of the weapon provided on the official blog post. Finally, the pace of the Limited Time Mode rotation is being increased. Catch! and Team Rumble are the next in line, and you can read full details of what to expect from these modes by brushing up on the official patch notes linked above.